Find out what's really in ingredients like xylitol and sulfites and whether they're safe or should be skipped. As a registered dietitian, I try to eat whole, unprocessed foods like fruits, vegetables and whole grains. But sometimes time, convenience and even nutrition (hello, Greek yogurt!) have me reaching for foods from a package. When I choose processed foods, I almost always read the ingredient list to check for things like partially hydrogenated oils (trans fats), too much added sugar and other ingredients I don’t know how to pronounce. But not all strange-sounding ingredients are bad for your health. We did some digging at EatingWell and found out that many sounded more harmful than they were. Here’s what you need to know before your next trip to the grocery store. What We Discovered: This natural thickener and emulsifier is made from seaweed. Some scientists say our stomach acid transforms it into an inflammatory toxin. In fact, carrageenan that’s been broken down by acid is used in labs to induce inflammation. Others have found no cause for alarm and the FDA considers carrageenan safe. What We Discovered: Not to be confused with insulin, a hormone key in regulating blood sugar, inulin is a type of fiber found in many plants. Harvested from chicory root, inulin adds fiber to processed foods, creaminess to reduced-fat products and may increase feelings of fullness. Plus it’s a "prebiotic"—contributing to beneficial gut bacteria—and may reduce type 2 diabetes risk and increase calcium absorption. But eat more than 10 grams and it may do a number on your GI system. 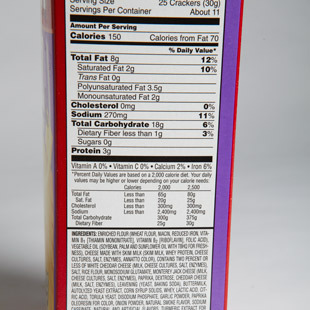 What We Discovered: The term "maltodextrin" refers to a food additive that falls somewhere between a starch and a sugar. (Starches are long chains of sugar molecules that don’t taste sweet; sugars, made up of just one or two molecules, are sweet.) Created by breaking down corn starch—or, less often, rice or potato starch—maltodextrin is added in small amounts to a wide variety of foods to improve texture and, sometimes, to add sweetness. We digest maltodextrin like any other starch. In fact, when the body breaks starches down into sugars—a process that starts with enzymes in the mouth—a small amount of maltodextrin is formed naturally. What We Discovered: Sulfites are a class of preservatives that includes sulfur dioxide, sodium bisulfite and potassium metabisulfite (look for these terms in ingredients lists). They keep dried fruits from browning and prevent bacterial growth in wines. Sulfites also occur naturally in wines. 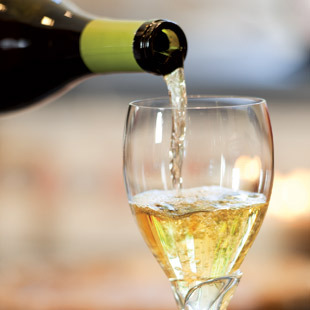 Sulfites are harmless—unless you’re among the one in 100 Americans who are allergic to them (in which case, consuming them is potentially life-threatening). Bottom line: If you experience itchy skin or trouble breathing after consuming something that may contain sulfites, tell your doctor: it’s possible to develop food allergies as an adult. But, for most people, enjoying foods and drinks preserved with sulfites is no problem. 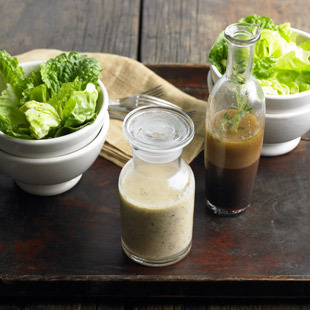 What We Discovered: Fermented from glucose by a microorganism called Xanthomonas campestris, xanthan gum is a powdery substance used to thicken salad dressings. 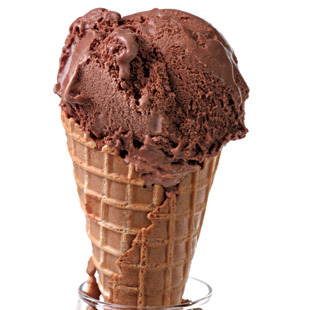 It’s also a natural stabilizer that maintains the smooth consistency of ice creams (and toothpastes). Since xanthan gum comprises less than 1 percent of the products in which it appears its nutritional impact is negligible. 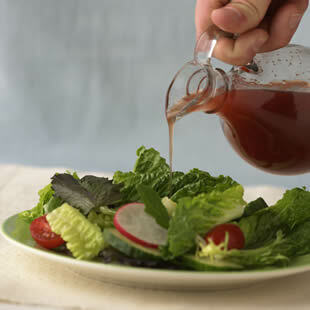 But increasing the viscosity of lower-fat dressings gives them the richer "mouthfeel" associated with full-fat versions—making it a little easier to reach for the healthier choices. What We Discovered: This strange-sounding ingredient is merely a low-cal sweetener. Xylitol, a sugar substitute, occurs naturally in small amounts in fruits and vegetables. It’s absorbed slowly and incompletely, delivering 40 percent fewer calories than sugar but with similar sweetness. Because our bodies use little or no insulin to break down xylitol, it can be helpful in diabetic diets. It’s safe for us, but makes dogs and ferrets ill.
What We Discovered: Sugar goes by many names and evaporated cane juice is one. In 2009, the FDA asked the food industry to stop using the phrase on the ingredient list, saying it was misleading since the product is a syrup that’s been dried into crystals. However, many food producers continue to use the term “evaporated cane juice” and recently have had lawsuits brought against them by consumers for using a deceptive term. Some lawsuits have settled, some have been dismissed and some are pending. However the rest of this story pans out, keep in mind that when you see “evaporated cane juice” on a label, it’s simply sugar. What We Discovered: The FDA maintains that caramel color in foods is safe, but some animal studies suggest a compound found in some caramel colorings (4-MEI) may cause cancer. Recently, California’s EPA began requiring a cancer warning for products with significant amounts of 4-MEI. 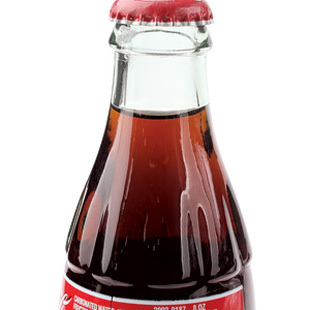 As a result, Coca-Cola and PepsiCo reformulated their colas sold in the U.S. (the latter in February 2014) and now use a 4-MEI-free caramel color. There’s no way to know which type of caramel color might be in your food, but most are consumed in such small quantities it shouldn’t be a health concern. If you’re worried, look for products free of caramel color. 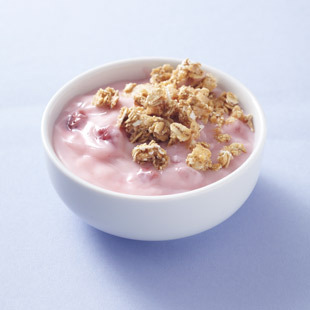 Typically Found In: Yogurts, cookies, drinks, salad dressings, crackers, ice cream and candies. What We Discovered: Chemically, artificial flavors and natural flavors are practically identical, although the ingredients come from different sources. 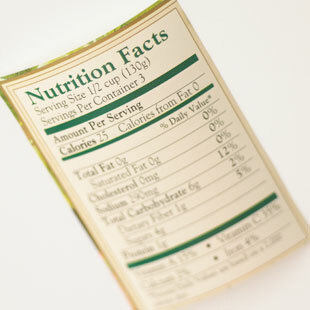 Flavors that come from a plant or animal source are labeled as natural, otherwise they are labeled artificial. For example, benzaldehyde, the flavoring component that gives the distinctive almond taste to foods and other products, can be extracted from the nuts or created in the lab by scientists. Both forms are generally recognized as safe (GRAS) by the FDA. 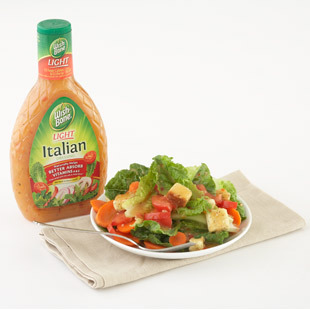 Typically Found In: Salad dressings, low-fat baked goods, processed meat and more. What We Discovered: Glycerin is an ingredient in soap, but why is it in food? It’s used as a sweetener, thickener, preservative and helps keep foods from drying out. The majority of glycerin in our food is made from vegetable oils but it’s also made from animal fat and sugarcane. Studies on glycerin have found it’s safe to consume in the amounts used in foods. 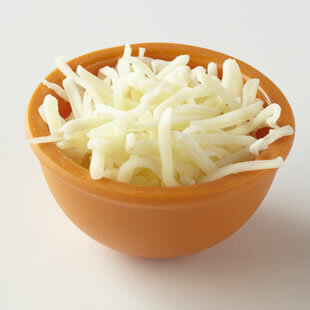 Typically Found In: “Lite” packaged foods, shredded cheese, frosting. What We Discovered: This food additive (aka cellulose gum, cellulose gel, MCC), usually made from wood pulp, is used as a thickener and stabilizer and to prevent clumping and crystallization. Considered safe by the FDA and the Center for Science in the Public Interest, it’s even possible to find certified organic. 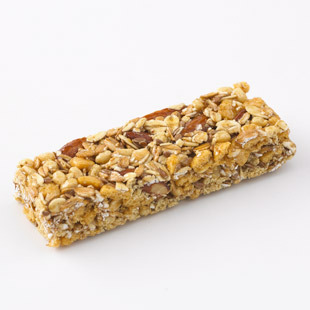 It’s an insoluble fiber, so it adds no calories and passes straight through your system. Recent research suggests cellulose supports “good” gut bacteria. But the naturally occurring kind found in broccoli stalks, leeks and celery appears to be more beneficial than manufactured cellulose. 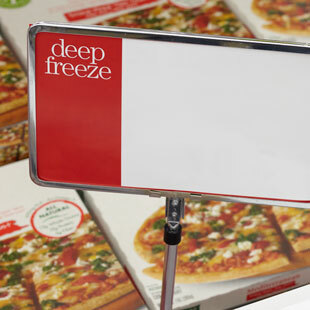 Typically Found In: Cereals, packaged snack foods and nuts, frozen pizzas and processed meat products. What You Should Know:This ubiquitous chemical preservative keeps packaged foods fresh by preventing fats from breaking down (oxidizing). Oxidized fats spoil food and also can lead to inflammation and chronic diseases, such as cancer, heart disease and diabetes. BHT is generally recognized as safe by the FDA in the small amounts used in foods, but has been linked with cancer in some studies. Some food advocacy groups have BHT on their “caution” lists and recommend avoiding its less-common cousin, BHA. The good news: natural preservatives derived from grapeseed, rosemary or oregano may work just as well. These vitamin-E-rich additives often appear as “natural mixed tocopherols” on labels. Typically Found In: Canned fruits and vegetables, cereals, baby food, fruit-flavored yogurt, cured meats. What You Should Know: Despite its caustic-sounding name, this ingredient is identical to the vitamin C found naturally in citrus fruits, bell peppers and other plant foods. The recommended daily value is 60 milligrams and most people get enough that scurvy’s no longer a worry. But C is essential for a healthy immune system, skin, nerves and many other body functions. 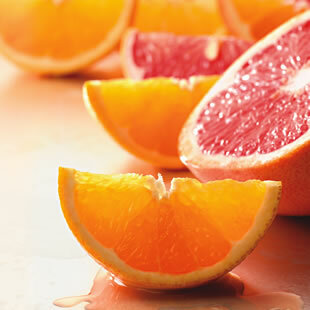 Manufacturers add it to foods to increase their C content as well as to maintain color and prevent spoilage. Sodium ascorbate is a form that’s more soluble and milder to the stomach—and adds a minimal amount of sodium. All forms used in foods are considered safe by the FDA and consumer watchdog groups, such as CSPI and EWG. Also known as: Confectioner’s glaze, candy glaze, lac resin, shellac wax. Typically found in: Shiny coatings of candies, pills & capsules, and on fruits & vegetables. 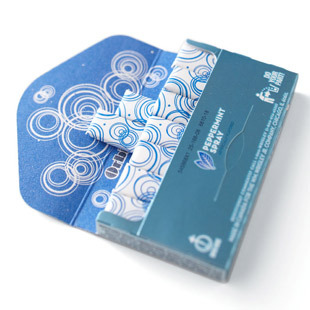 What you need to know: This substance adds a shiny coating that extends shelf life and prevents drying and bruising. Made from sticky lacquer secreted by East Asian lac insects, which is then heated and refined, it’s considered safe and vegetarian, but not vegan. Because it’s natural, shellac is allowed for use on organic foods, though it’s not always labeled. On some produce, you’ll see “coated with shellac-based wax to maintain freshness.” If you can’t get past the “ick” factor, look for produce that’s uncoated or coated with organic beeswax, and scrutinize those candy packages.